What makes a good Window? Good windows are not just a simple glass pane and frames there are many more things that make a good window a good window. For more on ‘what makes a good window’, read on! As times have increased, so has our information regarding what makes a perfect window. With brand new technology and understanding, new and better windows have been developed to satisfy both the efficiency and aesthetics of every home. If you want to find out more about what makes a good window, read our article! Like briefly mentioned before, a good window should compliment your home. There are many companies such as Crown Windows, who offer custom made Double Glazing in Milton Keynes, that come in a variety of colours and style, so no matter how unique your home is, it is guaranteed to find a perfect match. As well as looking good, a great window should be able to protect you and your family. Most modern windows are equipped with superior locking systems which all work together to enhance the security of your home. It is good to note that the more locking areas there are, the safer your windows are. 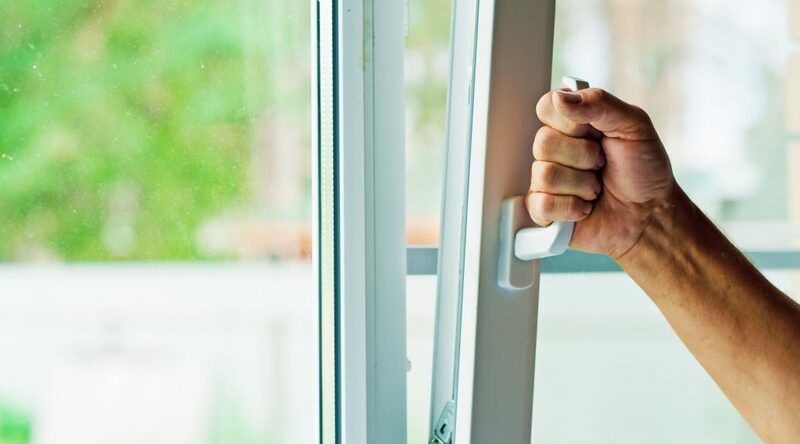 It isn’t just the locking systems that have been upgraded; the glass used known as ‘security glass’, simply can’t be broken and there are glazing options that can stop the window panes from being removed from outside of your home. Custom made windows are excellent for picking a window that matches your home, however, they are also fantastic for making sure that the windows fit perfectly within the frames. ‘Off-the-shelf’ windows can be inaccurate as they are not made to measure. Every home is different and established companies always ensure that every window is fitted to perfection, if not, air could potentially leak from gaps between the windows and increase the draft in your home, it also defeats the fact that a window is made to be insulating. A perfectly fitted window will ensure that there are no air leakages so that you can enjoy your windows for much longer. Double glazing is the shining star when it comes to modern windows. Here at Click Glazing, we offer the best advice on Double Glazing in Milton Keynes as well as other areas across the UK and direct customers to the best companies that offer quality at cost effective prices. Double Glazing also uses two panes along with argon gas giving your home the ultimate insulation. The two glass panes are used to trap the argon gas, as it is used to protect your home from the cold. It is very hard for air to penetrate through argon gas as well as two thick glass panes, That is why double glazing is seen as an amazing creation, and it does nothing but wonders for homes everywhere. There is much more to windows than glass with a frame which we went into in our article. A good window should look good, be secure and much more!